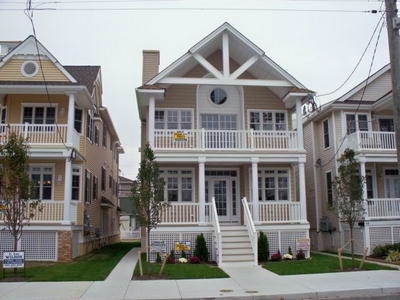 Gorgeous new construction for Summer 2012! 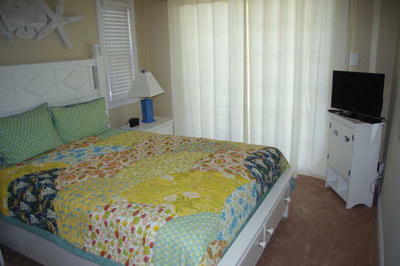 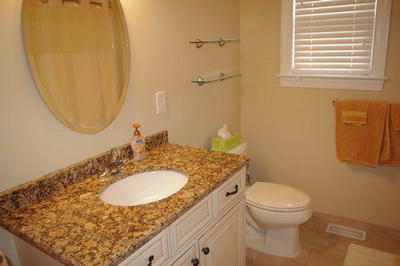 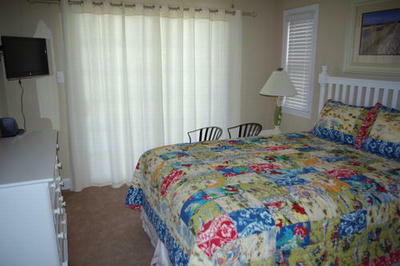 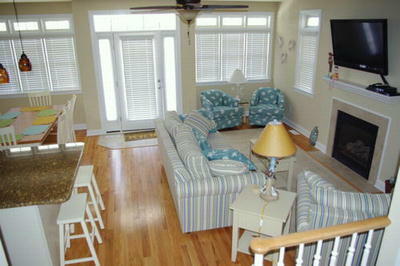 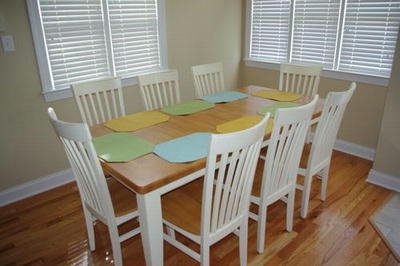 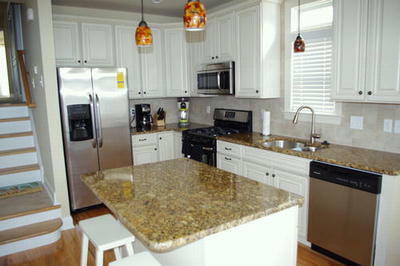 Beautiful 3 bedroom, 2 bath first floor unit only 2 blocks to the beach! 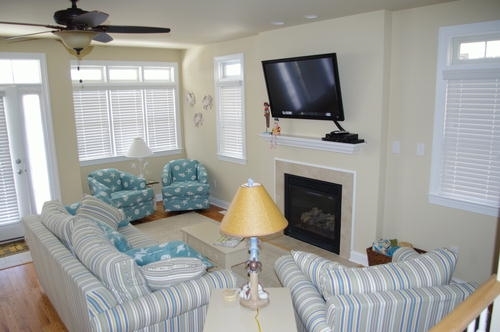 Condo has hardwood floors, gas heat, central air, gas fireplace, ceiling fans, gourmet kitchen with granite counters, center island for additional seating, stainless steel appliances, tile backsplash, garage, outside shower to rinse after a day at the beach and much more! 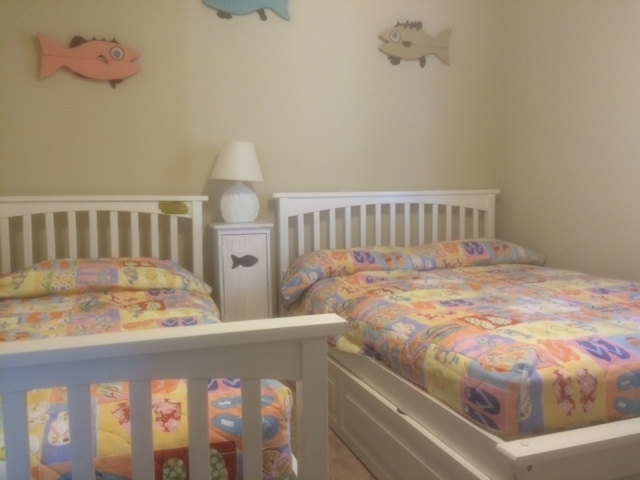 Perfect for your family Summer vacation, this seashore condo is a short walk to the playground, tennis & basketball courts and shopping!